BJORA Group AB offers it’s customers a complete package of 3 and 4 PL. 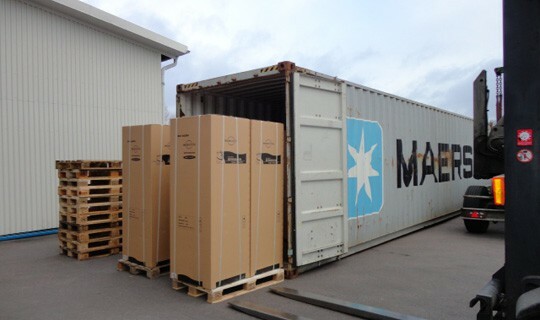 Either we keep the cargo in our own warehouse and perform pick and pack from there to global destination by using our own contracted truckers on inbound traffic in Scandinavia or the global carriers on air and ocean to reach final destination of the cargo as per our customers high demands and needs. Orders received before mid-day Monday to Fridays are being expedited same day. We can also offer our customers bookings and transports from their own warehouse to their final customers regardless of destination on our global contracts with the carriers.